January 24: Sales Funnel Mistakes that affect growth! 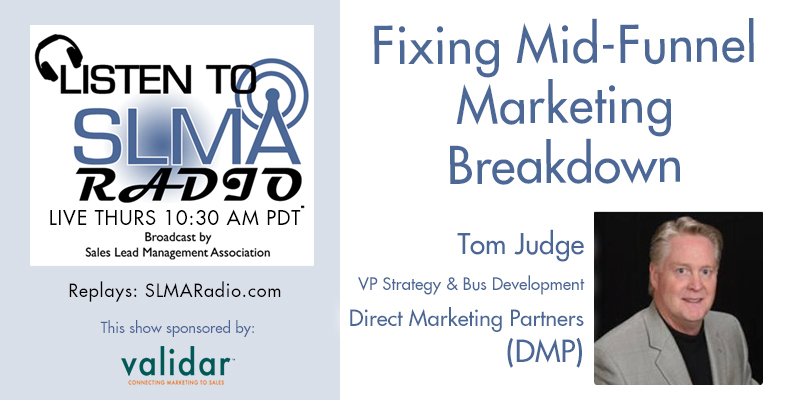 Join host, Jim Obermayer as he talks to Al Davidson about the four biggest mistakes people make in managing their sales funnel. Many sales people are familiar with the concept of the "sales funnel," with the idea that every sale starts with a large pool of prospects, which are eventually narrowed down by the various steps of the sales process (qualification, presentations, proposals, etc.) leading to a much smaller number of customers who actually decide to buy and close the deal. A big part of success in managing sales leads is developing a better way to understand and manage your company's sales funnel. Here are a few of the biggest mistakes that small business leaders tend to make in managing their sales funnels – and ideas on how you can get better results. Al Davidson is the President and owner of Strategic Sales & Marketing (SSM), which he founded in 1989. Under Al's direction SSM has designed and implemented new business development plans and programs for thousands of B2B companies nationwide. Since their inception SSM's calling center has completed over 50 million new business sales presentations to high level decision makers and generated over 7 million sales leads. As a result, SSM has developed major account development expertise in the high technology, manufacturing and business service sectors. 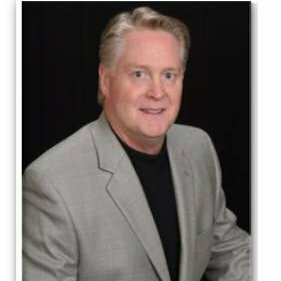 In addition Al Davidson has 25 years experience in business-to-business (B2B) direct marketing, new business development consulting, sales force management, lead management, sales training, and B2B web marketing. SSM also powers the Connecticut Technology Council's Lead Generation Resource Center (LGRC). The mission of the LGRC is to provide advisory services to CTC members in the following areas; identifying new business opportunities; searching out and qualifying customer prospects and business partners; design, production and implementation of marketing programs and strategies. A bit about Strategic Sales & Marketing, Inc.
Strategic Sales and Marketing (SSM) is a lead generation company specializing in B2B lead generation, appointment setting and managing sales leads for major accounts in multiple industry sectors. Founded in 1989 by Al Davidson, Strategic Sales and Marketing is widely recognized as one of the “leading lights” of the lead generation industry. Completed over 50 million new business sales presentations for our clients. Al Davidson, founder and president, has been nominated by the Sales Lead Management Association as one of the 50 Most Influential leaders in the industry. Generated over 7 million sales leads for our clients. Created millions of dollars in new revenue for our clients. Strategic Sales and Marketing clients range from small local businesses to Fortune 100 companies. Terry Booton , President Advanced Marketing Instruction "The Sales Performance and Employee Fine Tuning Company"
Terry talks about how to improve employee productivity and performance, especially sales representatives. We’ll ask Terry about his claim that Advanced Marketing Instruction can make a major impact on shortening a company’s sales cycle and improve their close rate! Author: "Cracking New Accounts" "Selling to the Top Decision Maker"
Specializing in: Sales and marketing strategies, sales training, coaching and mentoring, keynote presentations, mediation, strategic employee hiring and development processes including state of the art pre-hire screening and employee development assessment tools. 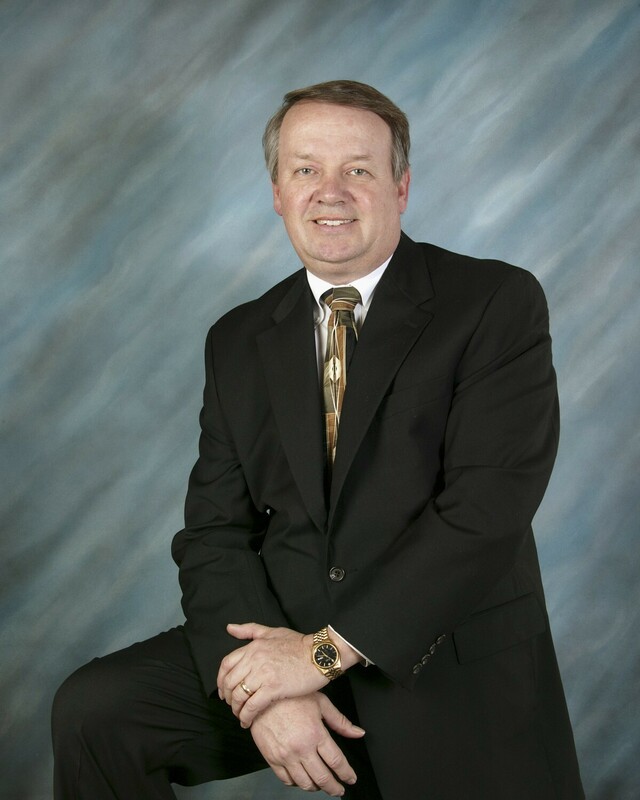 Terry Booton has spent over forty years in sales, marketing, and management. He spent four and one half years with the JC Penney Company in management and eighteen years with IBM. He is currently the president of his own company, Advanced Marketing Instruction, The Sales Performance and Employee Fine Tuning Company, which specializes in sales and marketing strategies, sales training, coaching and mentoring, and state of the art strategic employee hiring and strategic workforce development tools. His consulting experience is international and spans all sizes of clients from small enterprises to the Fortune 500. He has authored two books, “Cracking New Accounts” and “Calling on the Top Decision Maker” and has been featured in many publications. CEO and Executive Director of the Sales Lead Management Association. Principle of Sales Leakage Consulting. 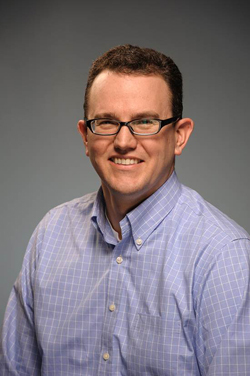 James W. Obermayer is an author (four books) and speaker on subjects of sales lead management, sales enablement and marketing ROI. He is the founder and of the world-wide 4500 member Sales Lead Management Association, which also has a Linkedin Group of 2670 members. The SLMA is the sponsor of the yearly Sales Lead Management Week, the annual contest for the 50 Most Influential People in Sales Lead Management, and the nomination and naming of the 20 Women to Watch in Sales Lead Management. The SLMA also hosts the weekly C-level interview program; SLMA Radio. He is a frequent speaker for corporations and also national and regional conferences. Obermayer is also the principal of Sales Leakage Consulting, Inc., an Orange County, CA., marketing and sales interim management consulting firm. 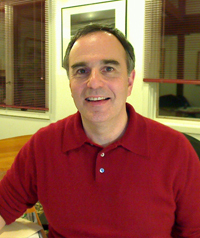 He has written more than 95 articles on sales and marketing management. 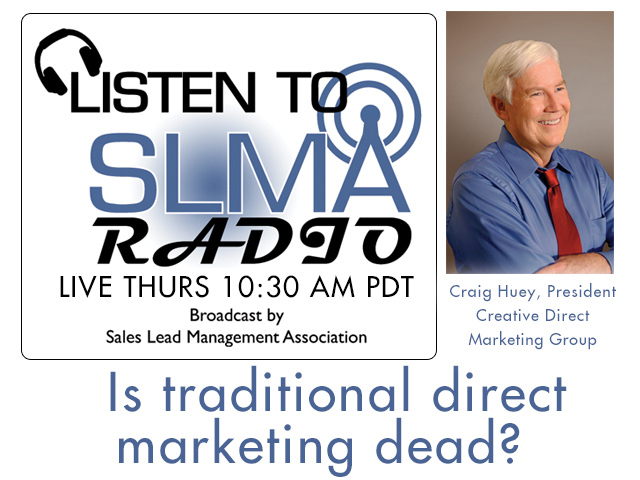 Interviews will be with Paul Mosenson President of NuSpark Marketing and Frank Donny, President of Marseli. The focus will be on sales funnel management. Paul handles top-to-middle of the funnel and Frank handles mid-to-bottom. They have aligned marketing and sales functions to increase the sales at their clients by managing the sales funnel. 1. Explain the concept of funnel optimization? 2. What are the keys to obtaining, converting, and nurturing quality leads via the funnel? 3. What is your approach to pipeline management? 4. How do you approach lead nurturing? 5. You mention the Power of 5s in your material regarding pipeline metrics, how does that work? 6. What are the goals of your Salesforece.com app that measures pipeline? 7. Terms such as lead Generation, Demand Generation, and Inbound Marketing seem similar, what are the differences? Paul is a seasoned marketing vet of 25 years. Experienced in b2b marketing as well as consumer marketing. As Media Director at a full-service ad agency, Paul managed large media and marketing budgets. In addition to his comprehensive media experience, he is also adept at social media and offers his services for training, implementation, and measurement. Further, he is an expert on analytics and media measurement. For more than 20 years, Paul has been building strategic, comprehensive multi-media marketing campaigns that get results. He possesses a unique expertise in traditional, interactive, and social media. 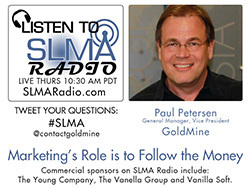 In the last few years, Paul has become a national thought leader on lead generation and content marketing. His vast and versatile marketing experience spans the fields of healthcare, financial services, business-to-business, economic development, technology, retail, state-funded programs, automotive, and tourism. NuSpark Marketing is the firm Paul founded in early 2010. We give your marketing a “new spark” by implementing a new approach to lead management. Lead management is the process of putting together sound strategies that generate quality website visitors that convert into leads via engaging websites and landing pages, and then convert into sales via lead nurturing platforms called marketing automation. Frank's remarkable 25-year career of driving marketing and sales operations divisions within Fortune 500 and start-up organizations is highlighted by his passion for business development and empowering others to succeed. Frank is a recognized thought leader in the areas of sales performance, demand generation, pipeline management and sales and marketing integration. 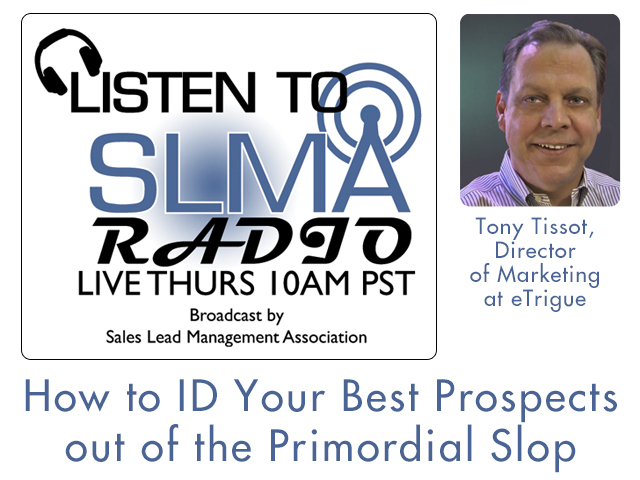 He has been a featured guest speaker on Selling Power TV (www.sellingpower.com), WRMR Revenue Marketing Radio and is the author of Sales and Marketing Integration- How You Can Increase the Close Rates of Your Early-Stage Pipeline Opportunities and Your CRM or Your Salespeople? Understanding CRM Performance Beyond Just Features and Functionality. Prior to founding Marseli, Frank served as SVP of Demand Generation for Richardson, a global leader in sales performance improvement. Frank contributed to the areas of product management, lead generation, pipeline management, sales operations and further supports the alignment of Richardson’s Sales and Marketing departments. In addition, Frank provided senior-level counsel to Richardson clients who required pipeline and territory management strategy, sales/marketing integration and sales process improvement services. Frank has a BS in Marketing from Marquette University and an MBA from Western Illinois. He hails from the great State of Wisconsin and is proud to be called a Cheesehead.